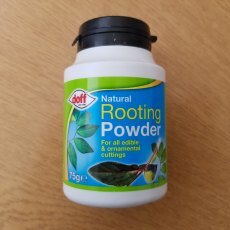 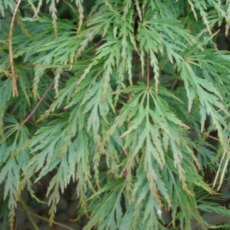 Natural rooting powder containing a natural source of seaweed to dramatically increase the propagation of both edible and ornamental plants. 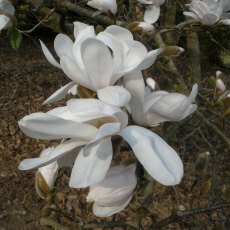 75g. 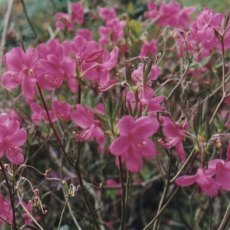 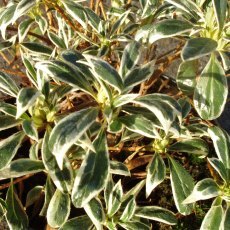 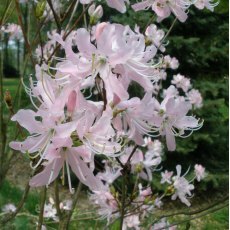 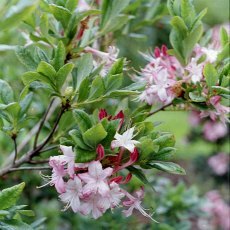 Use on a variety of both indoor and outdoor cuttings, including new growth, brittle stems, woody stems, grafting, young plants, corms and bulbs. 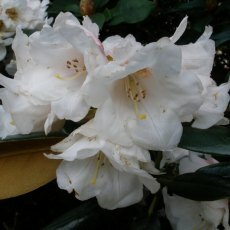 Also use for dipping plugs. 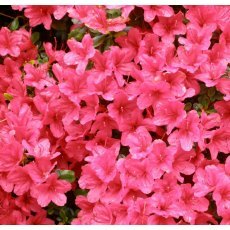 For use all year round. 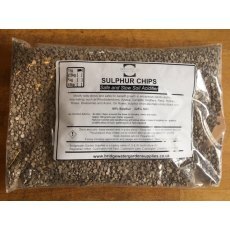 Safe and Slow soil acidifier. 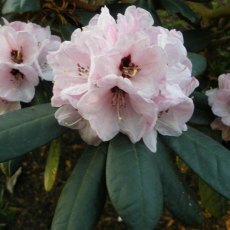 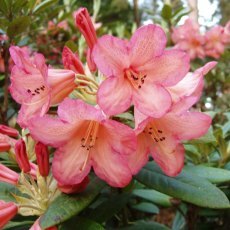 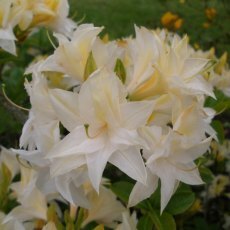 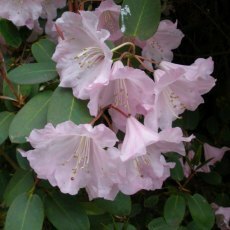 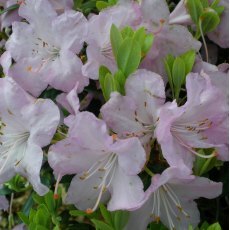 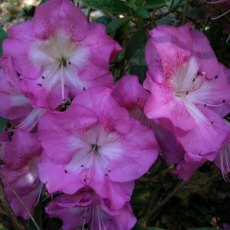 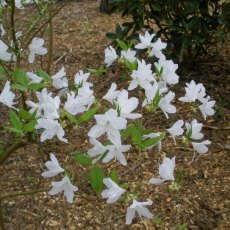 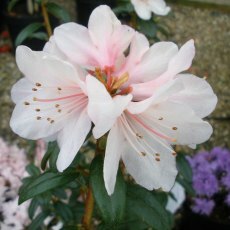 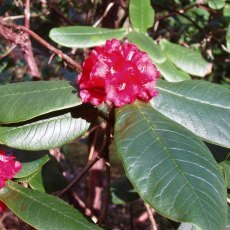 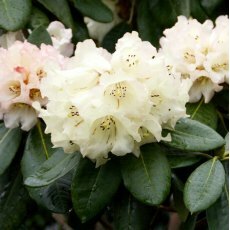 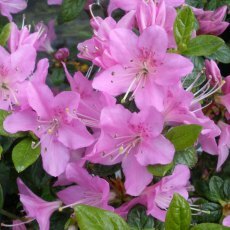 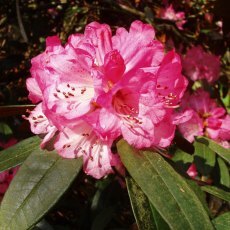 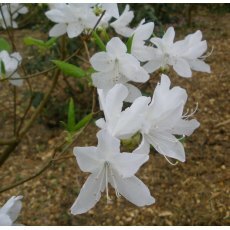 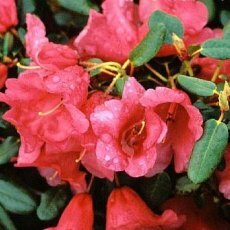 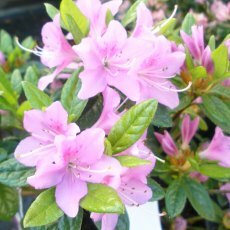 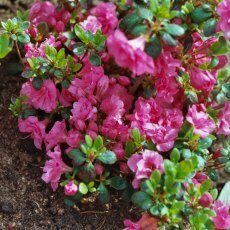 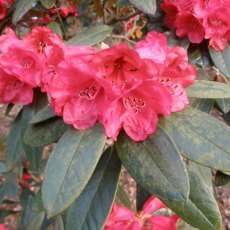 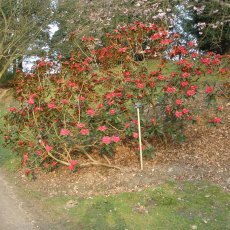 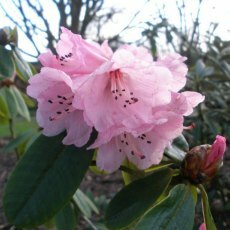 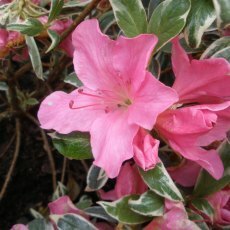 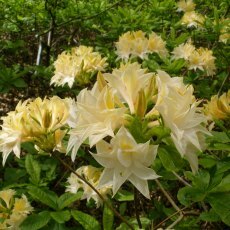 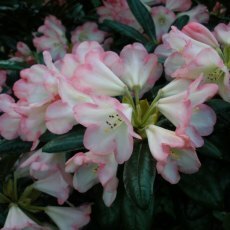 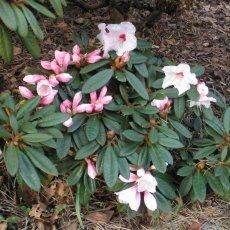 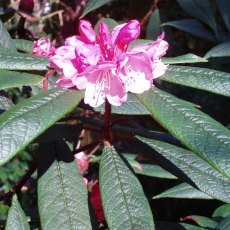 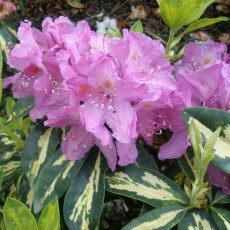 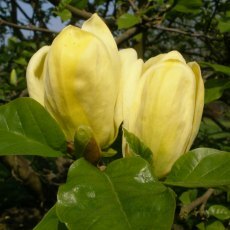 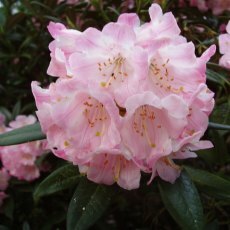 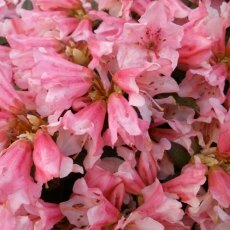 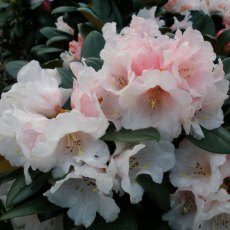 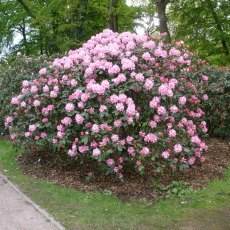 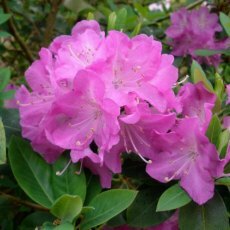 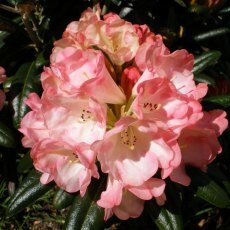 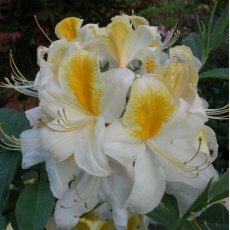 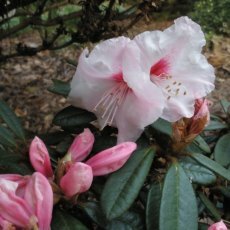 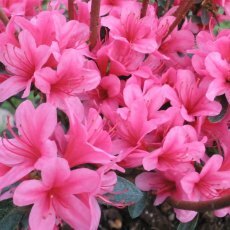 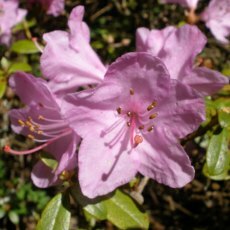 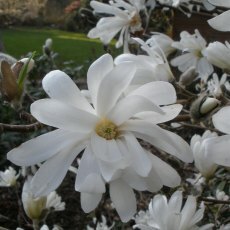 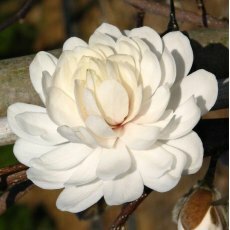 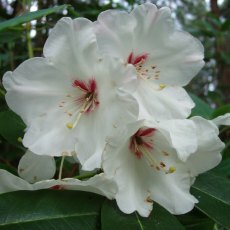 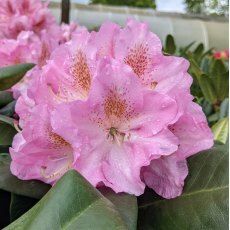 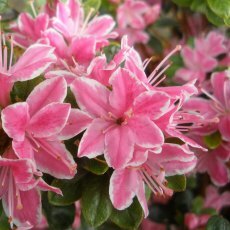 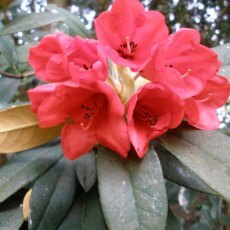 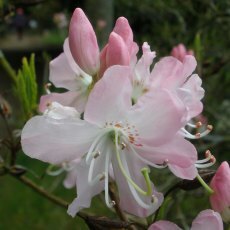 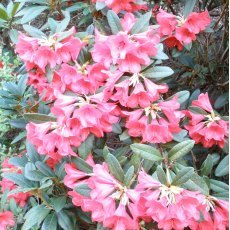 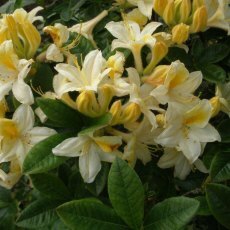 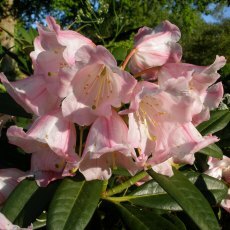 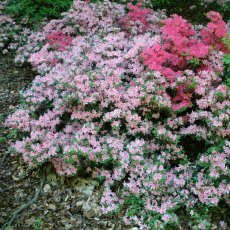 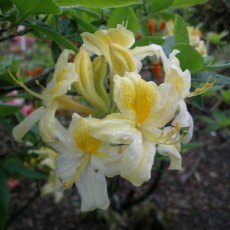 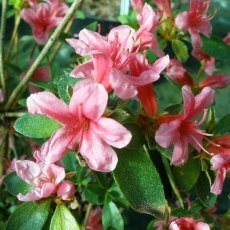 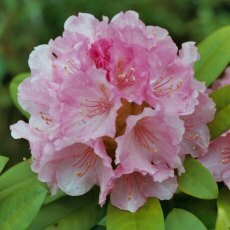 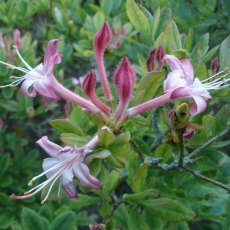 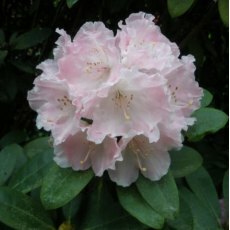 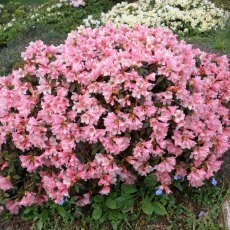 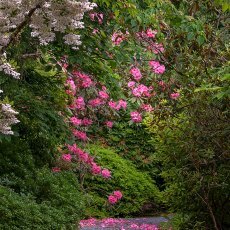 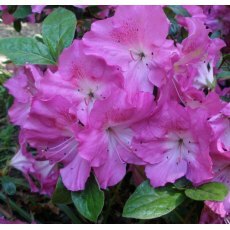 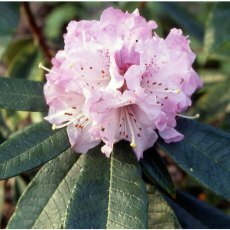 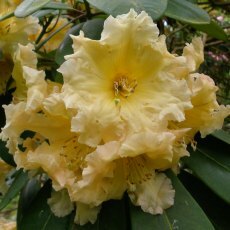 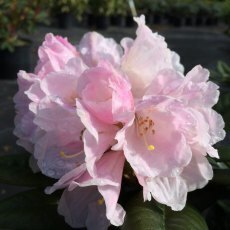 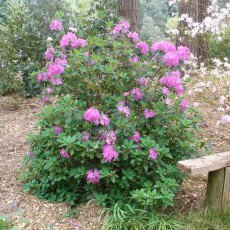 Modify soils slowly and safely to benefit growth in ericaceous plants (acid loving, lime-hating) such as Rhododendrons, Azalea, Camellia, Heathers, Pieris, Hydrangeas, Roses, Blueberries and Acers. 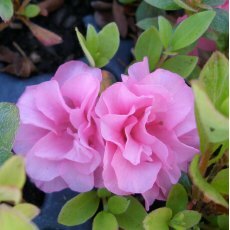 On roses, sulphur chips also help control black spot.